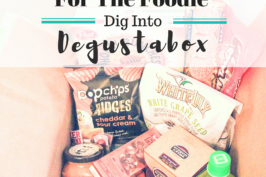 We can debate all day whether Degustabox is a good name for a food box company, but it doesn’t matter when the food products it contains are this delicious and diverse. 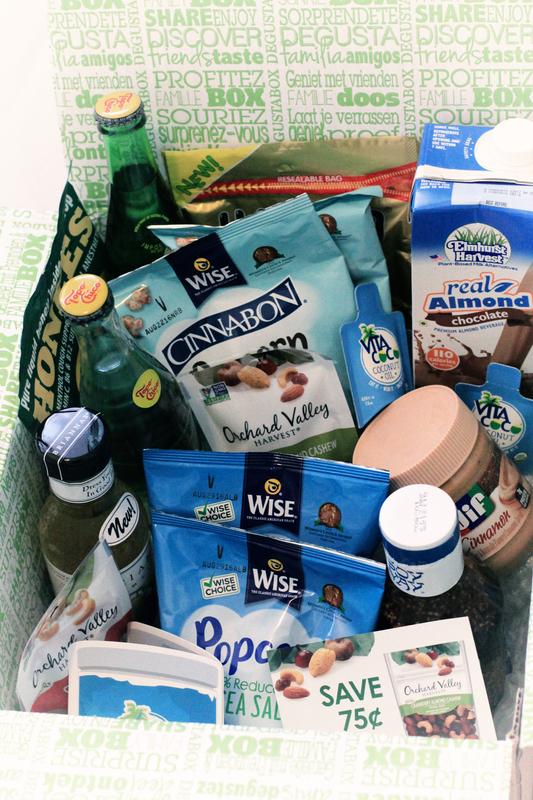 I received my first Degustabox last week, and can honestly say I was impressed by the array of treats within. 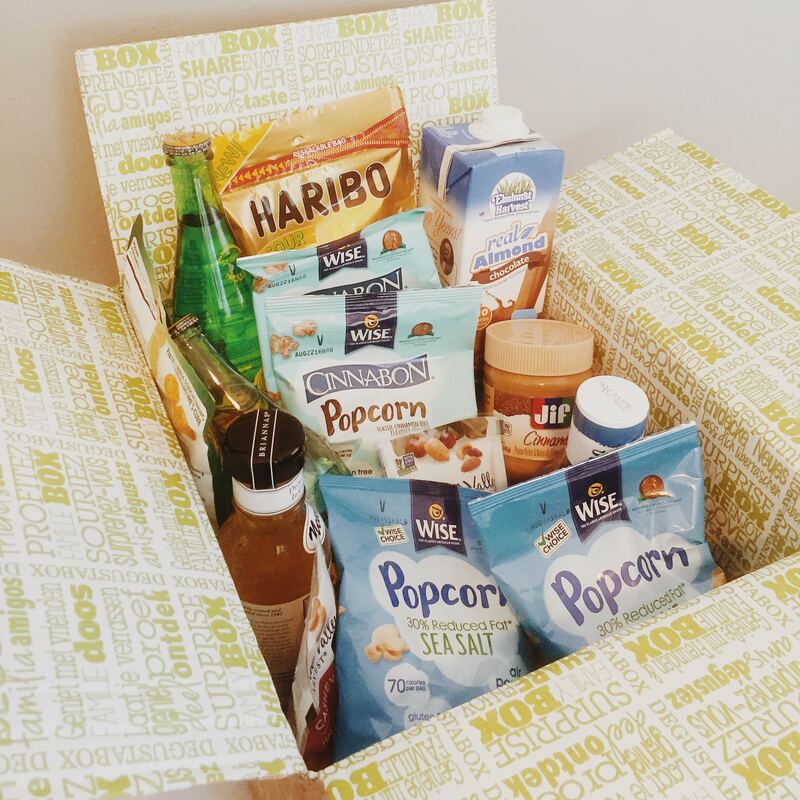 Degustabox is a new food subscription box that launched in the US this month. 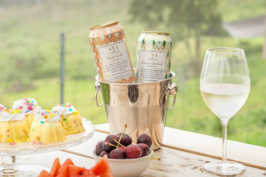 Their monthly box is filled with 10-15 delicious food (and beverage) products, and features well-known brands as well as some new to market items. The box was much larger than I had expected, and I was surprised by the amount and quality of items it contained (all full size products, and no junk food). Haribo USA Sour Gold-Bears — the child in me was super excited about this one. HONEES Honey Cough Drops — these were a life saver and couldn’t have arrived at a better time. I’ve had a cold for the last couple of weeks, so these cough suppressants were definitely a nice surprise. The honey in the middle was especially soothing. 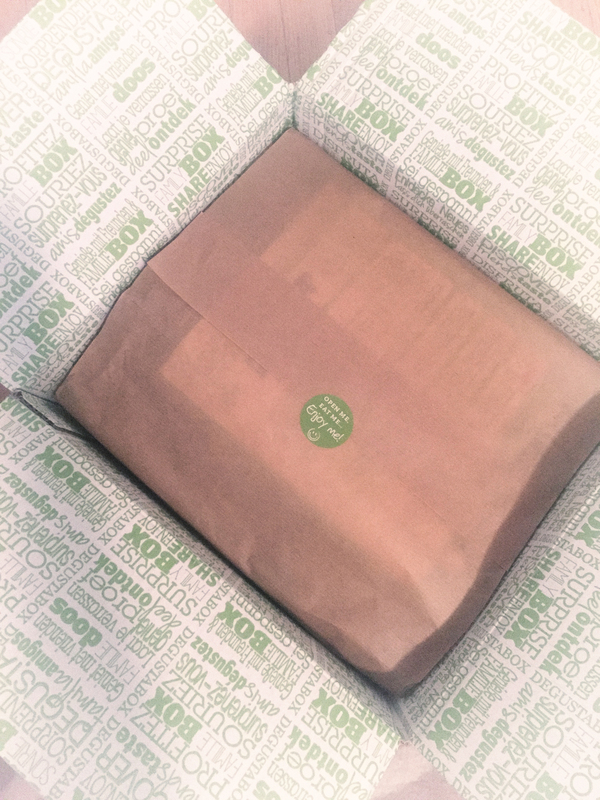 Click here to give Digustabox a try and receive 50% off. 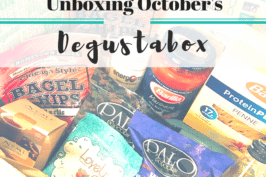 This post is brought to you by Degustabox, and contains affiliate links. However, as always, all opinions are my own. The Sour Haribos are my FAVORITE! I’m totally addicted. 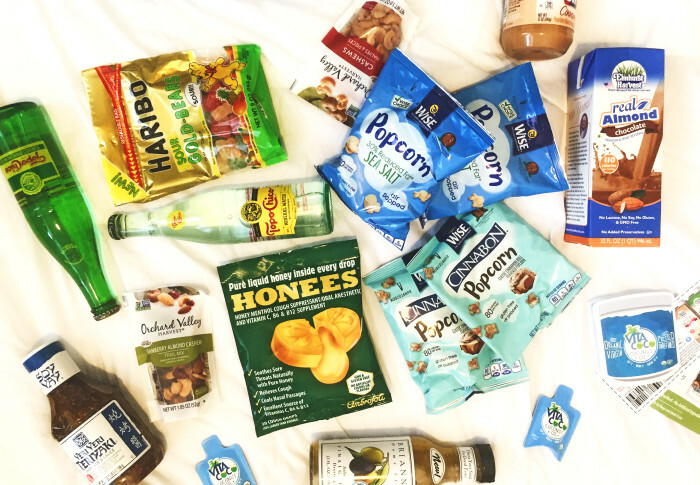 This seems like a great subscription service – Lots of great products in there!